FCalendar #11: Where and What to Do in Jakarta this Weekend? Whassup this weekend? Check it out! 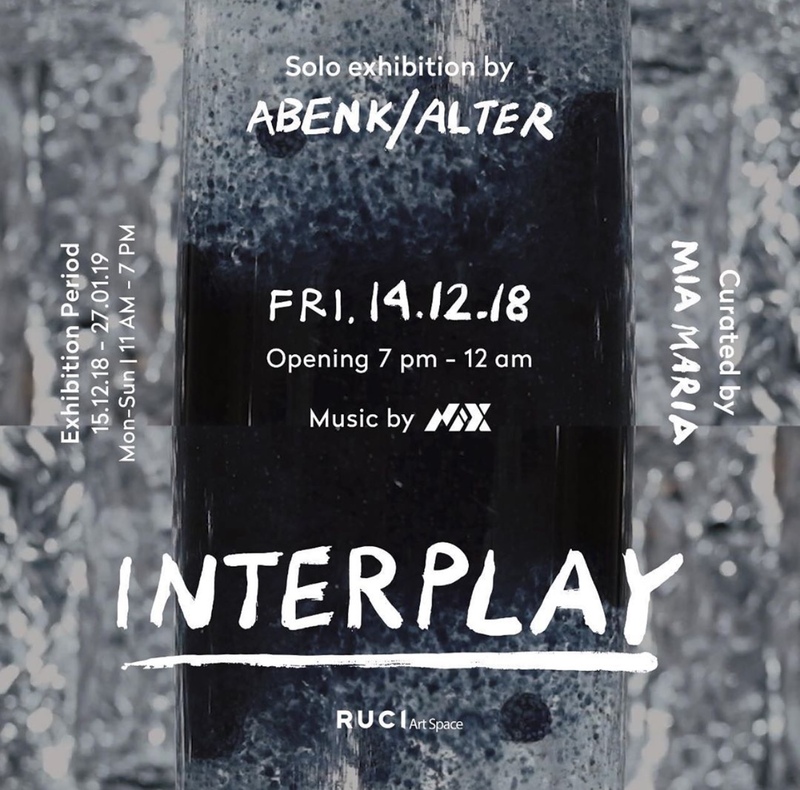 Singer and songwriter Rizqi Ranadireksa, or more commonly known as Abenk Alter – is the emerging visual artist that’s slowly build his path. His creations are being displayed in this exhibition. His characteristics are spontaneous filled with intertwining lines and personal symbols. In this exhibition, there will also some interactive space you can enjoy. Curated by Mia Maria, this is an exhibition you don’t want to miss. Available from now to 27th January of 2019. Any plans this Saturday? Come and join the night life on Floating Garden, Potato Head Pacific Place Mall. What’s so special? 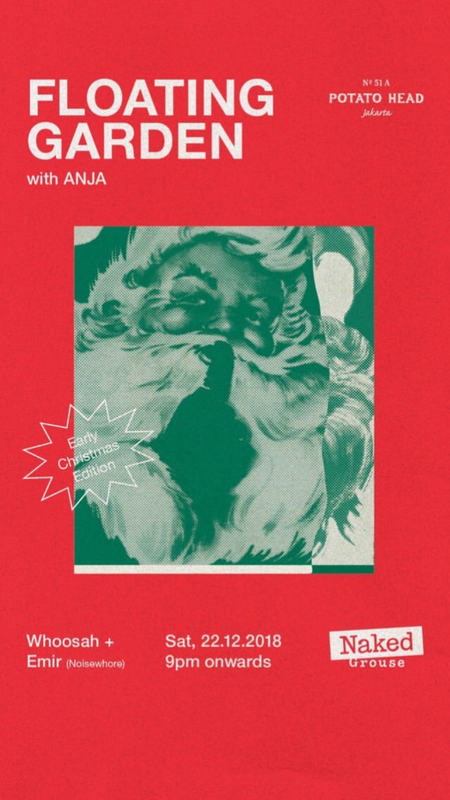 Well, this one is an Early Christmas Edition! You have noticed all the jingles on the road, why not dance away with it? Christmas and New Year are just days away. Any resolution left unfinished? Is it possible that all this time, you might want to learn about table-setting and haven’t got the chance? Here is it. 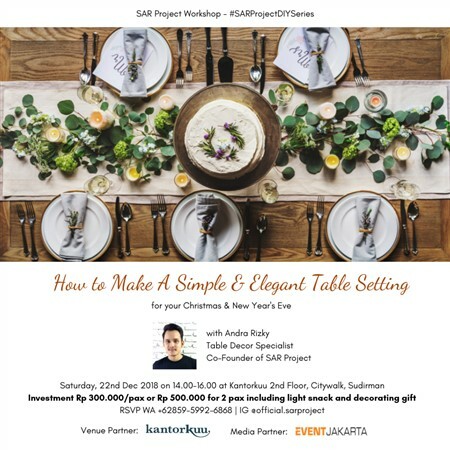 Happening at Kantorkuu 2nd Floor, Citywalk, Sudirman on 22nd December 2018, learn this unique skill and apply it on your Christmas and New Year Dinner! Inspired by our nation’s famous folklore Bawang Merah & Bawang Putih, the musical tells an imaginary fictional world in parallel universe. Written and directed by Mhyajo, it presents a conflict of love and ambition for 90 minutes. Ready for an emotional journey? Reserved your tickets and come to Gedung Teater Jakarta Taman Ismail Marzuki on 22 and 23 of December. Reading the title, you might know what comes next. 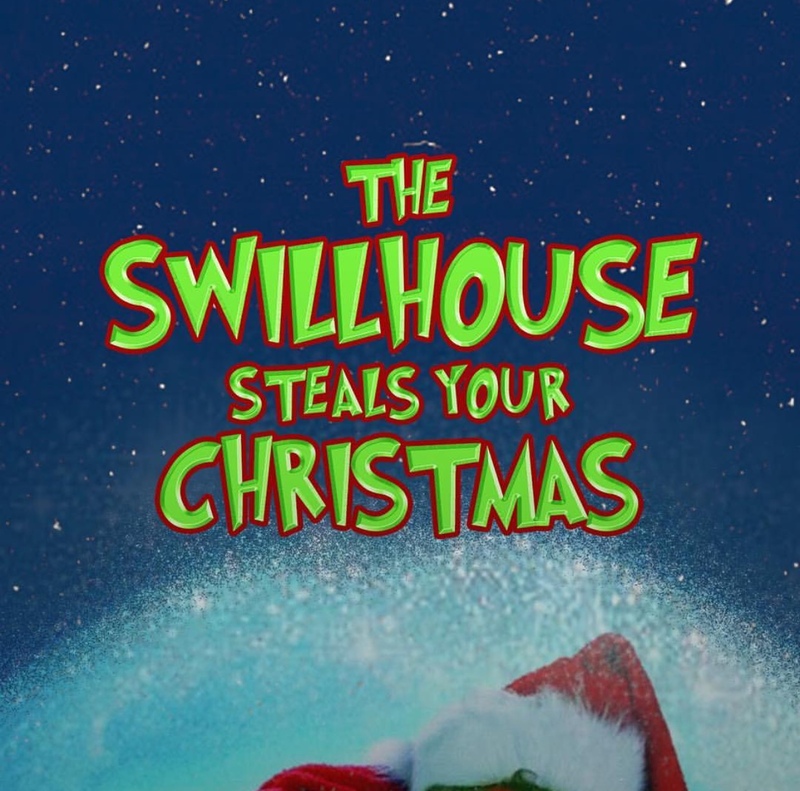 Yes, The Grinch is coming to Swillhouse just to steal your Christmas! This Saturday, 22nd December 2018. get ready for performances by Aquino Adolfo and Dice The Nice. Join us for a stinky grinchy party! It’s almost Christmas but don’t forget, this Saturday is also Mother’s Day. Have you plan a nice day out with mom? 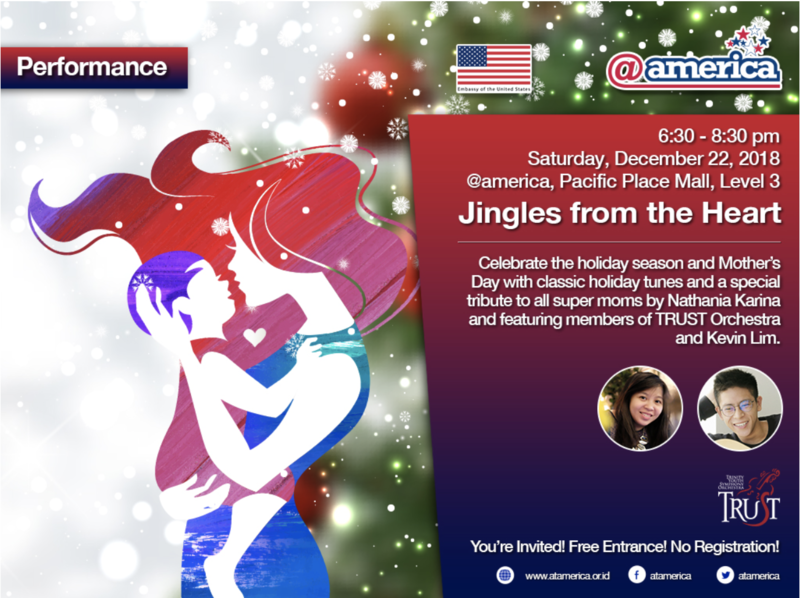 Come to @america at Pacific Place Mall Level 3 on Saturday, 22nd December 2018 starting at 6.30 PM. Enjoy classic holiday tunes and special tribute to all super moms by Nathania Karina and TRUST Orchestra also Kevin Lim. Free entrance and no registration needed!